The European Banking Authority (EBA) will this week unveil details of the scale of economic distress banks must be able to withstand to pass continent-wide stress tests due to happen later this year. This year's round of tests will be tougher than in 2011, the head of the ECB's supervisory board chair Daniele Nouy said over the weekend. The London-based EBA will set out tomorrow the scenarios that banks will be asked to prove they have the financial strength to withstand. 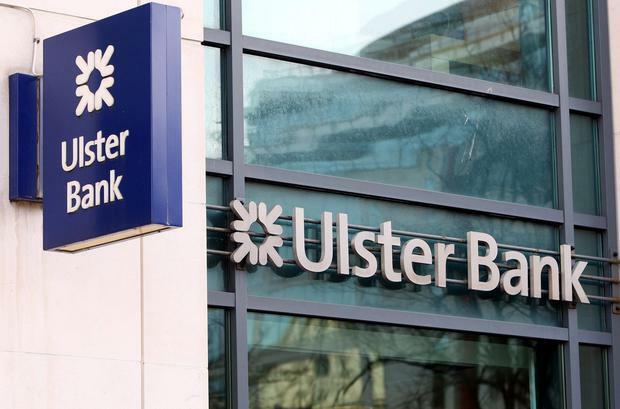 All of the main banks here – AIB, Bank of Ireland, Ulster Bank and Permanent TSB – will be looked at as part of the investigation into the 120 biggest or most locally and regionally important lenders across the euro area. As part of the probe, banks whose capital – the amount of cash available to cope with losses – is found wanting will be forced to come up with plans to cover any potential shortfall thrown up by the hypothetical scenarios. That could include anything from selling assets, to bailing in bondholders, to seeking government bailouts. The idea behind the probe is to finally end fears among investors, savers and even governments that there are losses and potential losses lurking within the banking system. Crucially, the stress tests are also timed to happen before the ECB takes on the job of supervising the main euro-area banks. The timing means the ECB will get report cards on all the main banks before assuming responsibility for them. The last full rounds of euro-area stress tests in 2011 and 2010 have been criticised for failing to identify the scale of Europe's banking distress even as the crisis was reaching its peak. The sting of that criticism means this year's probes will be tougher – meaning the 'adverse' scenarios that balance sheets will be tested against will be more pessimistic about things such as growth in the eurozone and the risks of a fresh economic shock. The 'adverse' growth projections used in 2011, for example, were hopelessly optimistic compared with reality. In the event, growth was lower in 18 of the EU's 27 countries than even the pessimistic scenario proposed by regulators. For the Irish lenders, the treatment of impaired loans will be a key factor in how they come through the tests. To date, analysts and bank executives have been confident that the banks here are well capitalised, but until the details of tests are seen, nobody knows for sure what it will take to pass.